- Denver is 19-8 against the spread at home this season. - Miami is 24-10 ATS when playing on back-to-back days over the last three seasons. - Miami is 33-17 ATS in road games against teams with a winning record over the last three seasons. - Miami is 17-6 ATS in road games against Western Conference teams with a winning record over the last two seasons. - The total has gone under in three of the last five Denver-Miami matchups. - The total has gone over in 10 of Denver's last 14 games. - The total has gone under in nine of Miami's last 13 games. 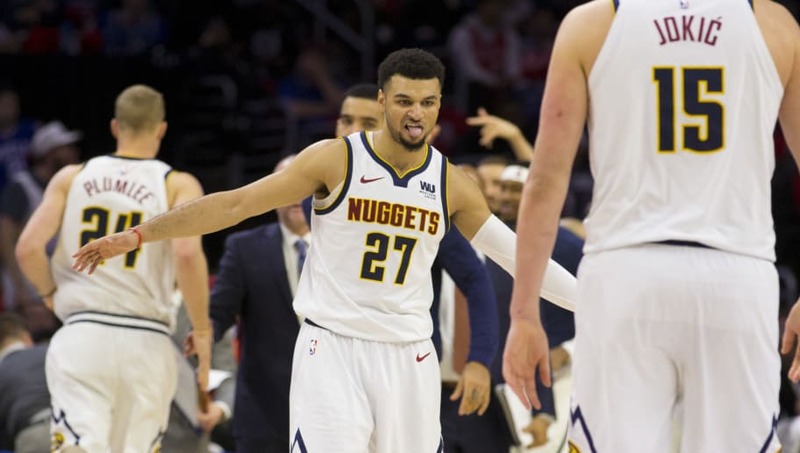 All Heat-Nuggets betting odds, lines and props via FanDuel Sportsbook. - Nikola Jokic: Over 42.5 Points + Rebounds + Assists (-110) - Jokic should be excited to get back home considering he's posted at least 30 points in each of his last two games in Denver. This is a guy that has been crushing box scores all season, but Jokic has four triple-doubles in his last six games – missing a fifth by one assist. Tonight, the Heat come straggling into Denver just one night after playing the Golden State Warriors in the Bay Area, so you can imagine how tired they might be in Colorado's high altitude.